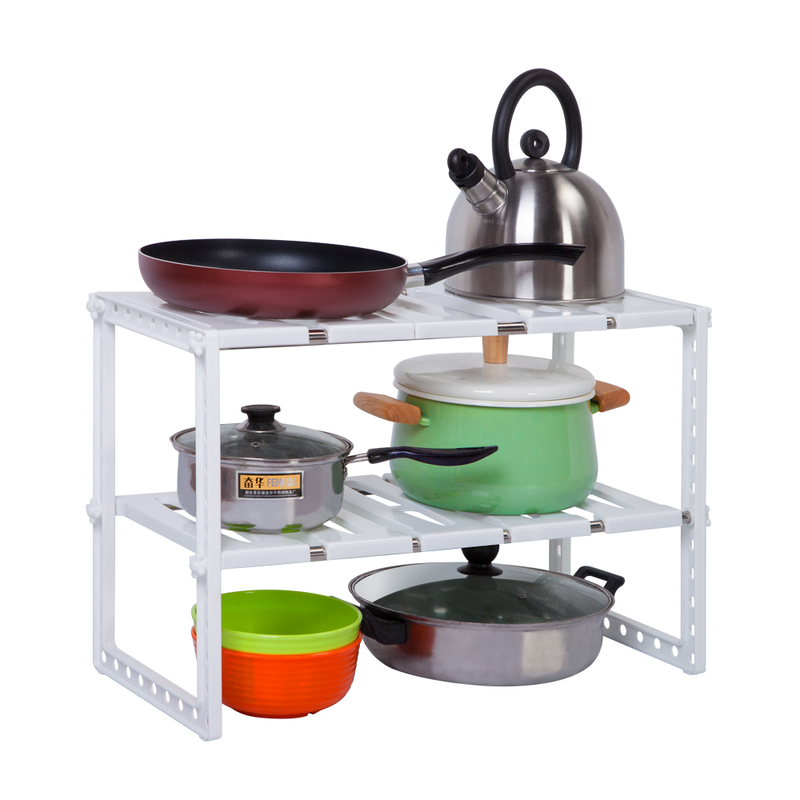 It's made of high quality stainless steel and plastic, which is stable, sturdy and durable. 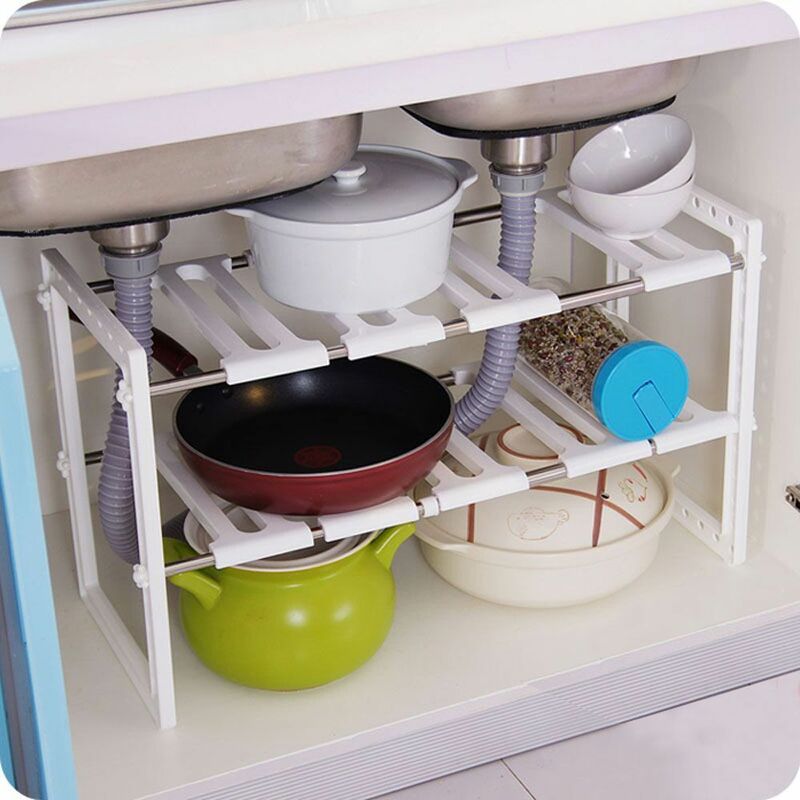 You just need to put this sink rack in a small corner of kitchen and then put items in it, which can save space. 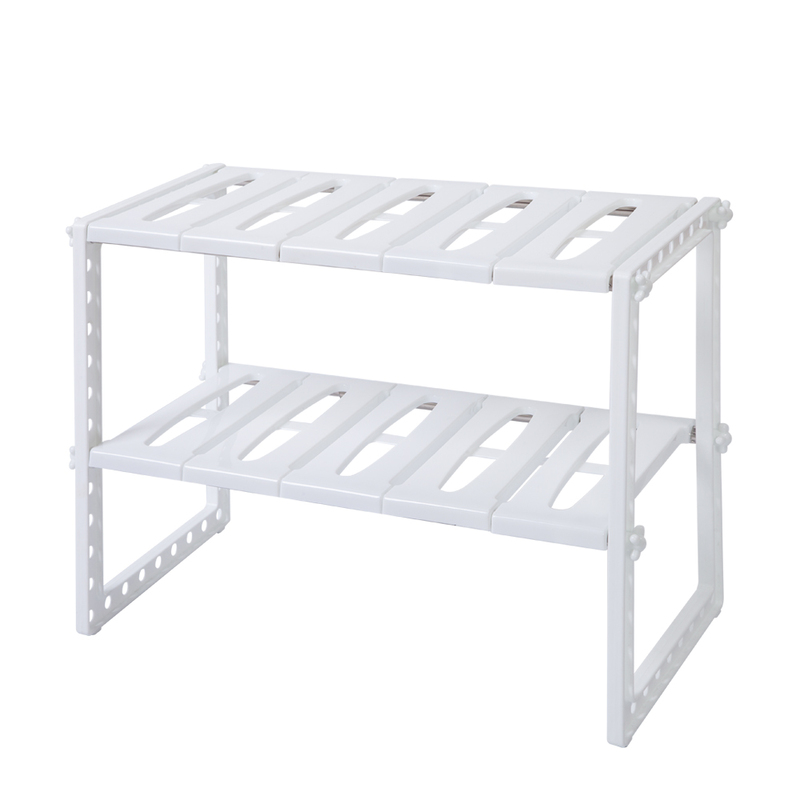 In addition, this sink rack is easy to install and take apart. 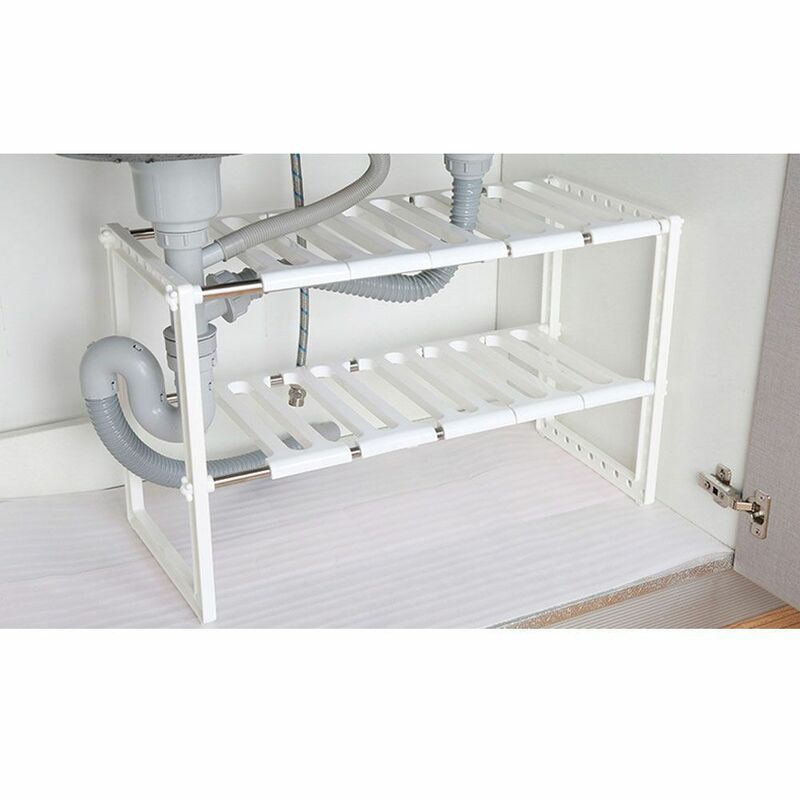 So don't hesitate, just take this practical sink rack home! 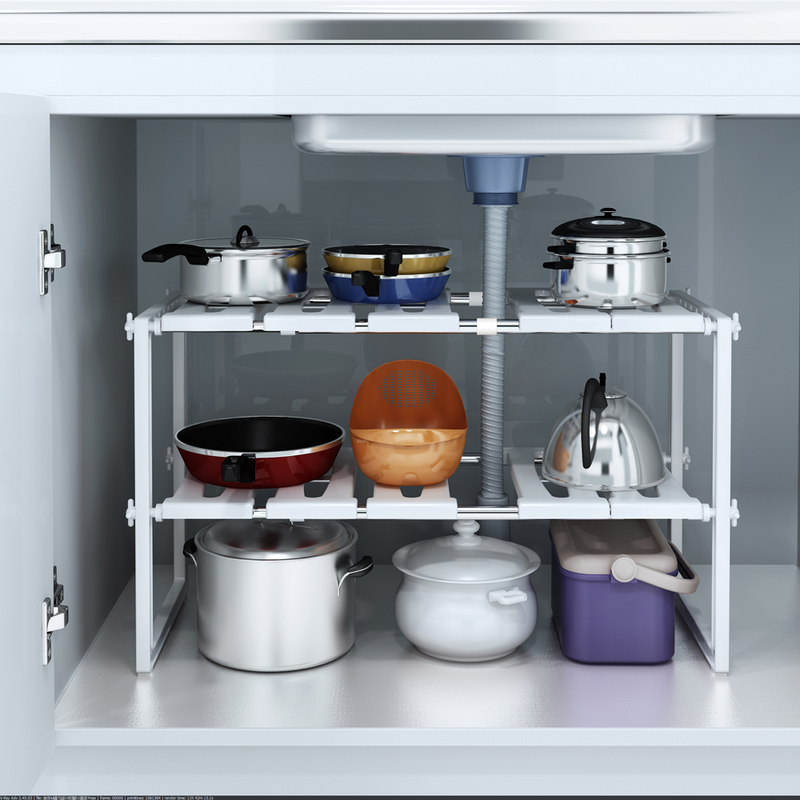 I bought it for my mother to put some small pots in the kitchen, which is very good, making the kitchen not so messy.